Nakita Shorts from Culture has a loose fit and elastic waist. 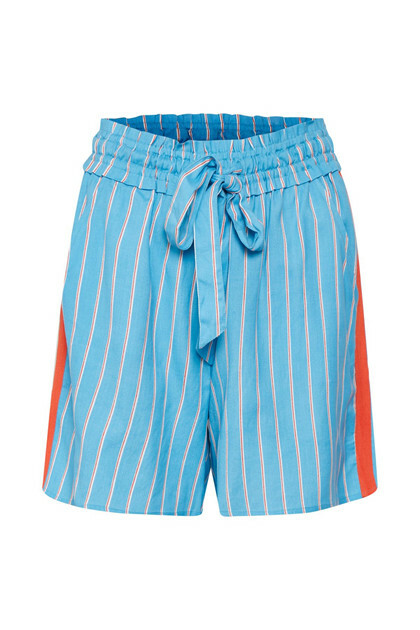 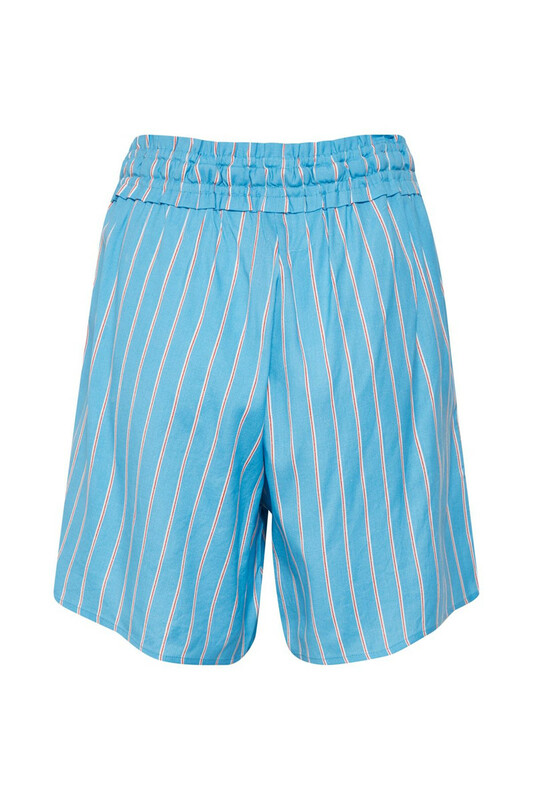 It is a nice striped shorts in fresh colors with a comfortable fit. 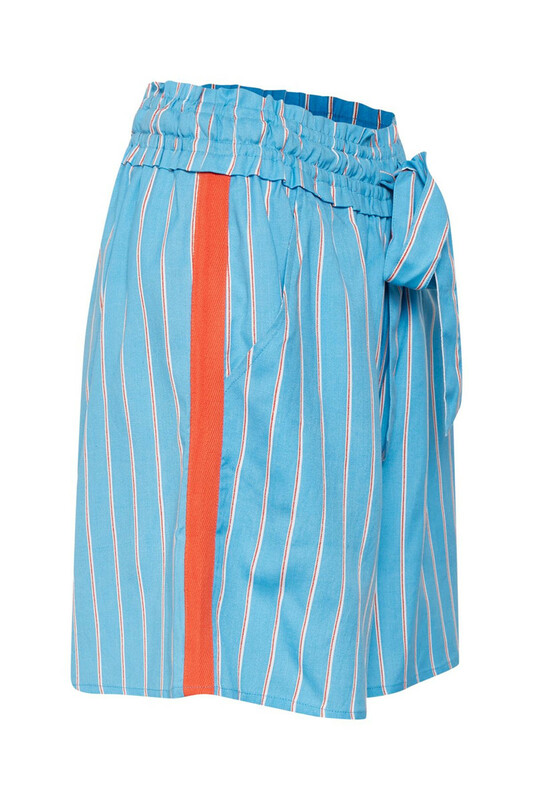 It can be beautifully styled with Nakita Blouse for a beautiful summer set.